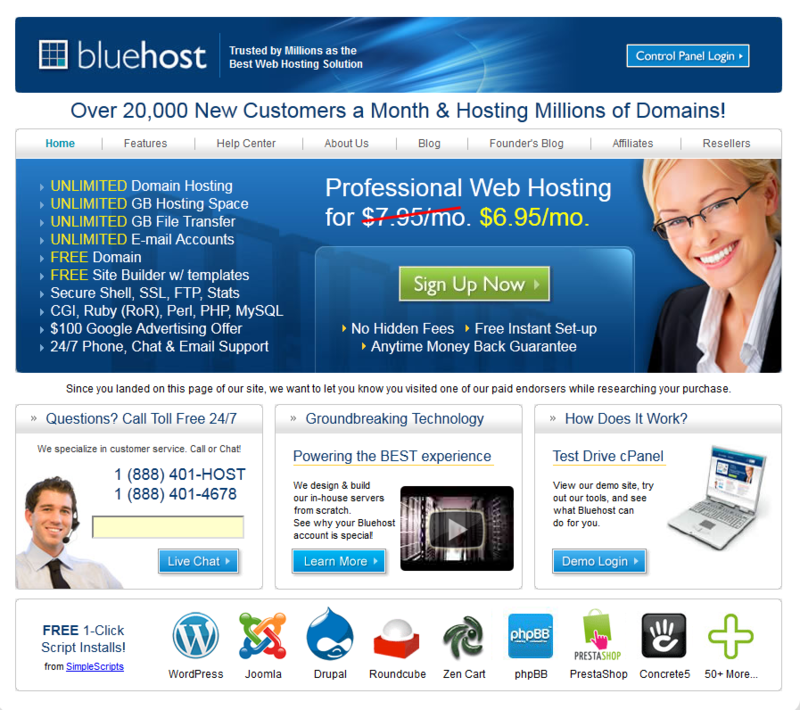 BlueHost: one of the best shared hosting solutions for beginners. Their plans are affordable and great for folks who are just getting started but can’t afford premium hosting plans. It may not work for large online businesses that require custom setups though. KnownHost: this is a great web host for those of you who are in need of a decent VPS or dedicated hosting solution but want to get great support. They have a dedicated team and reasonable prices. 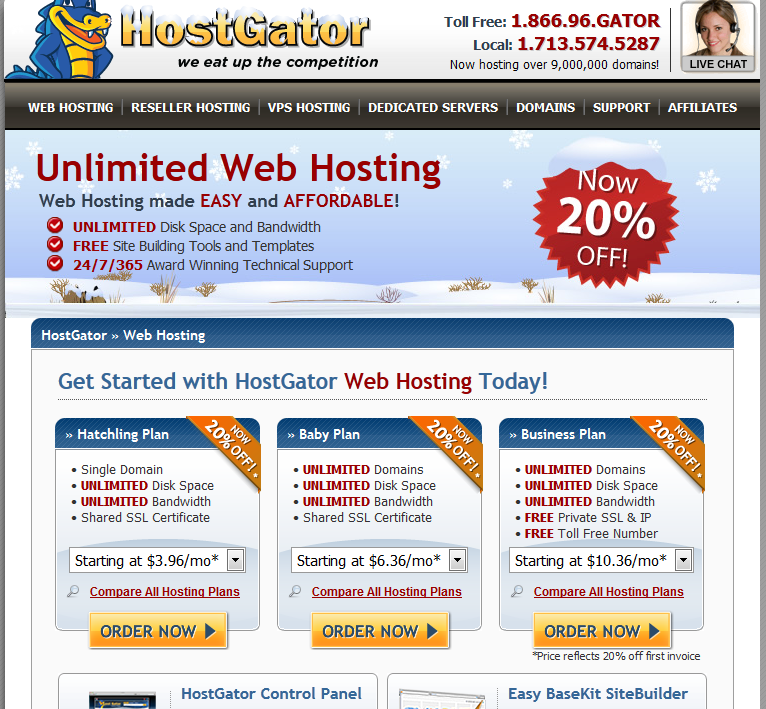 HostGator: many webmasters graduate to HostGator from their cheaper hosting plan once their business starts growing. These guys offer great uptime and plenty of plans. 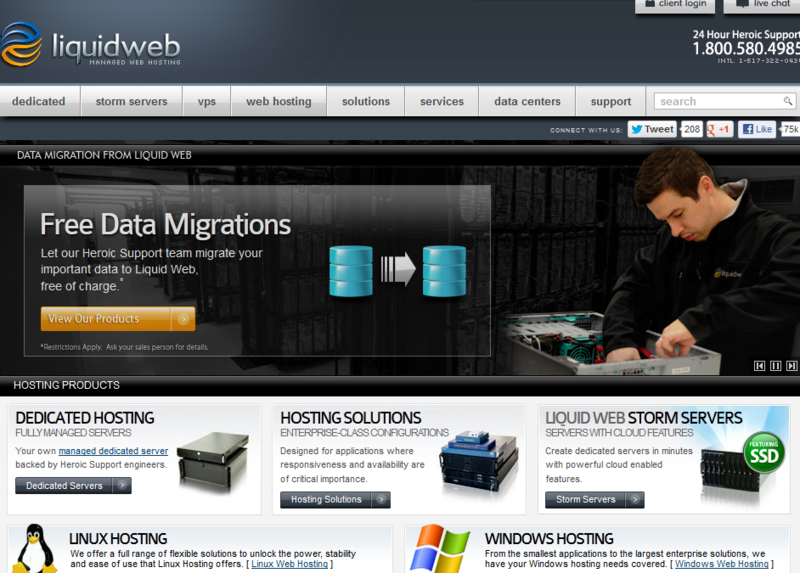 LiquidWeb: their dedicated plans and support are legendary. This is a great hosting company for folks who need scalable and high performance dedicated hosting solutions. 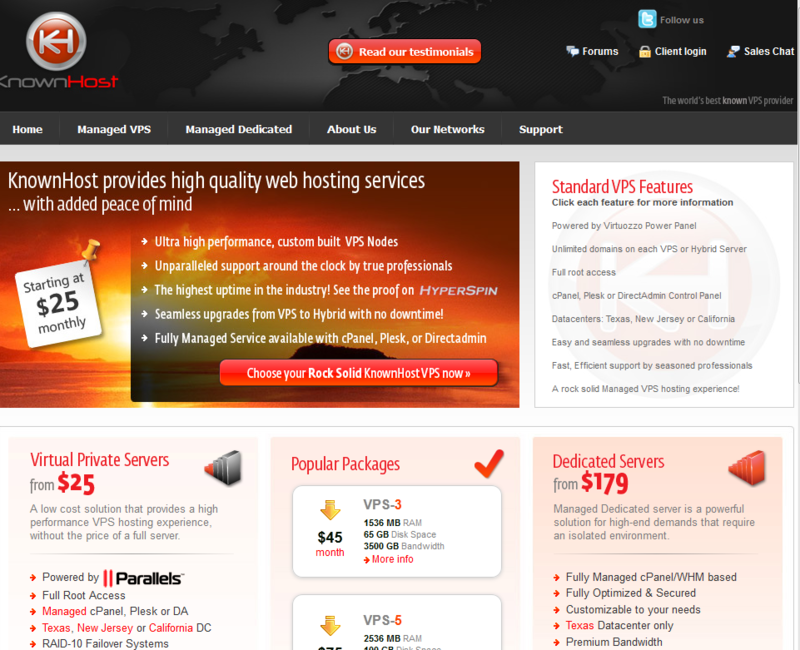 They offer load balances, firewalls, and plenty of other awesome dedicated hosting add-ons. 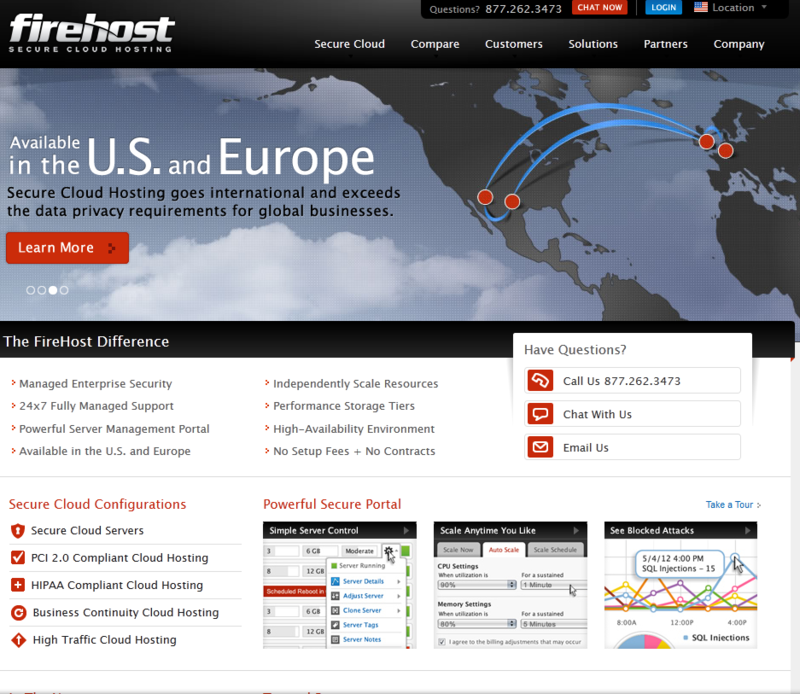 FireHost: one of the most reliable and secure cloud hosting solutions around. Not everyone affords their plans. But you do get what you pay for. They have great customer service and can handle sites with great amount of traffic well. Which hosting companies have you had the most success with?